As promised.. the SALE of the Makeup Line that I feature in my pictures AND use in my daily life is doing a MEGA SALE RIGHT NOW! In ADDITION to this PINK FRIDAY I am holding a “PINKED OUT” Giveaway. ALL that place an order from now until the end of November will be entered!! 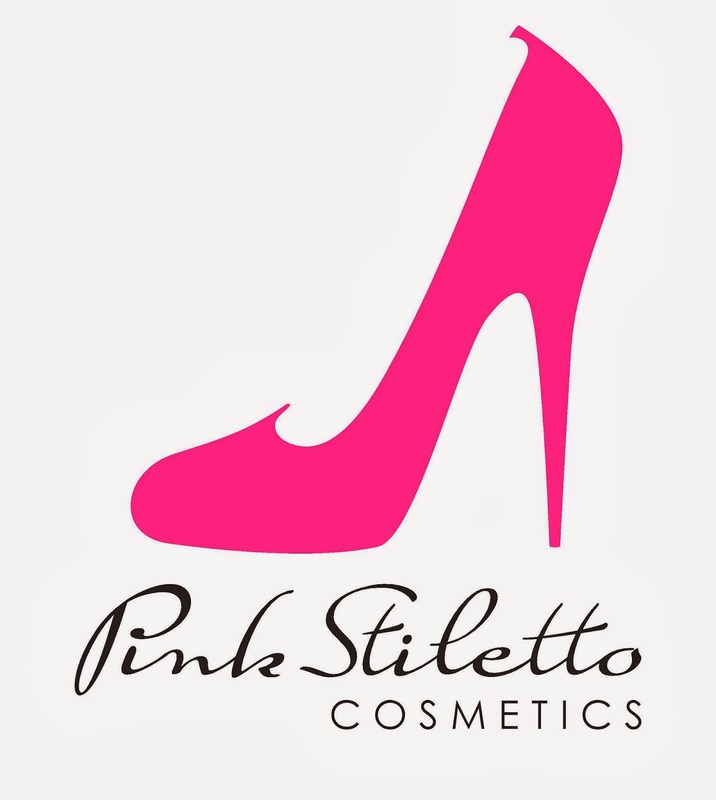 I’m EXCITED to collaborate with Pink Stiletto Cosmetics on this special offer! You got to try this makeup line.